Read More Class of 1973 45th reunion! Albion Class of 1950 meets! 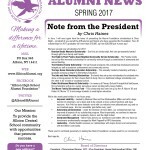 Read More Albion Class of 1950 meets! 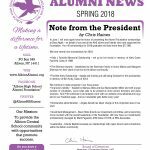 Class of 1973 – read this! Read More Class of 1973 – read this! Read the 2016 Annual Newsletter here! Read More Read the 2016 Annual Newsletter here! Help us find these classmates – class of 1976! Read More Help us find these classmates – class of 1976!